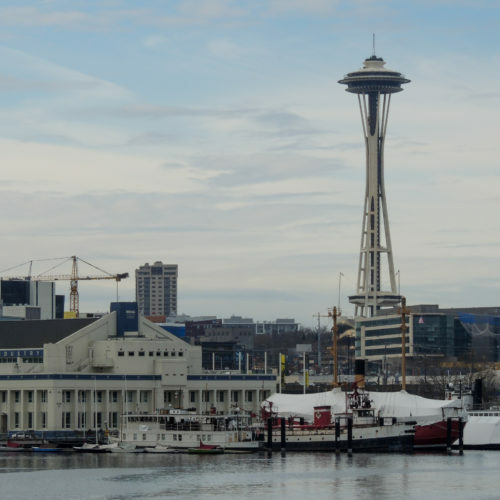 Over 200 Years of History on a Sunday Afternoon! 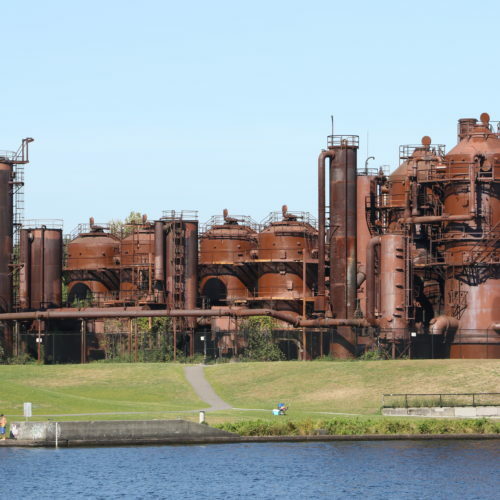 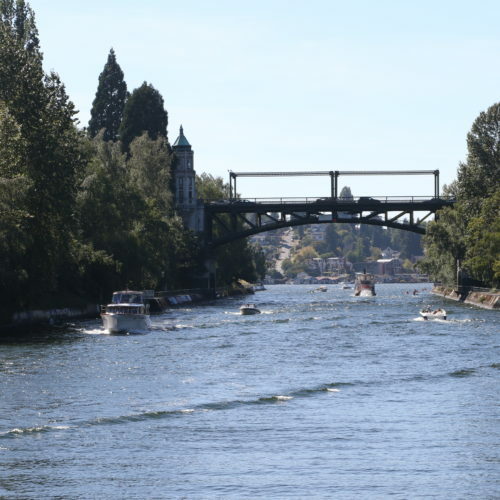 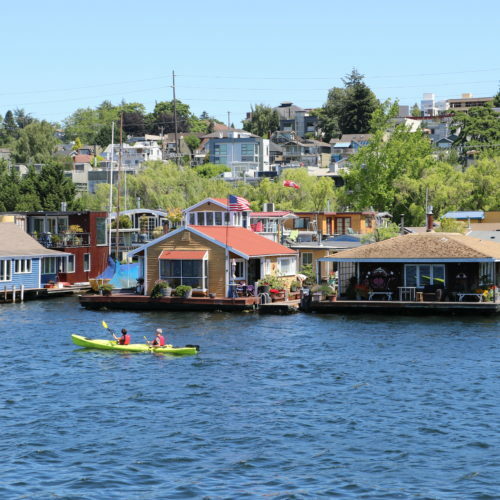 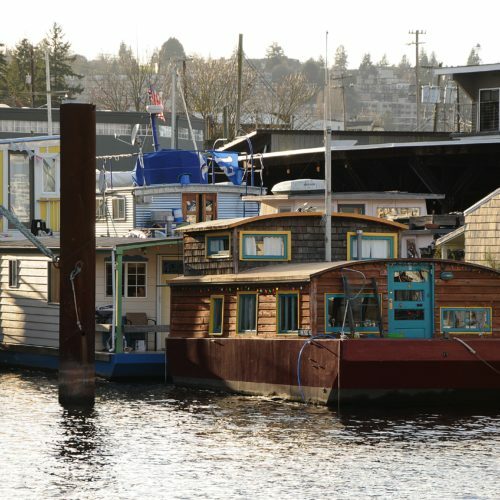 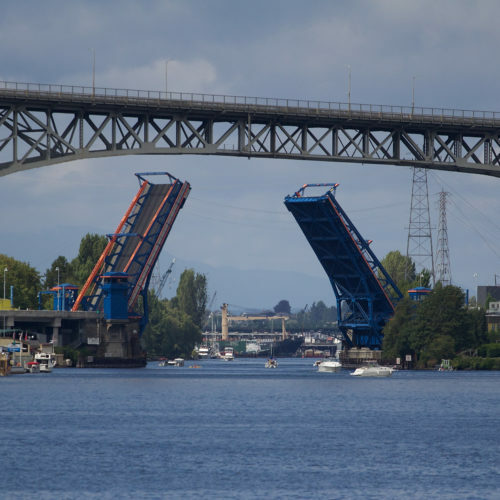 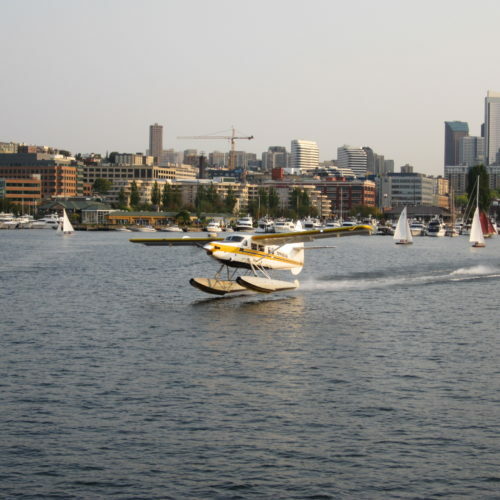 Our journey begins in the South Lake Union neighborhood, then navigates bays and canals to discover how the city evolved from a backwater logging town into an international hub of innovation and creativity. 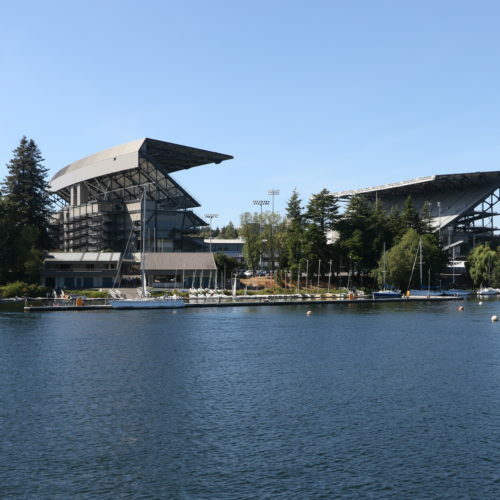 Around every bend our professional tour guides will reveal historical secrets (like the tricks of the prohibition-era rum runners), and illustrate how the 1936 U.S. men’s Olympic rowing team scored one of the most improbable gold medals in U.S. history. 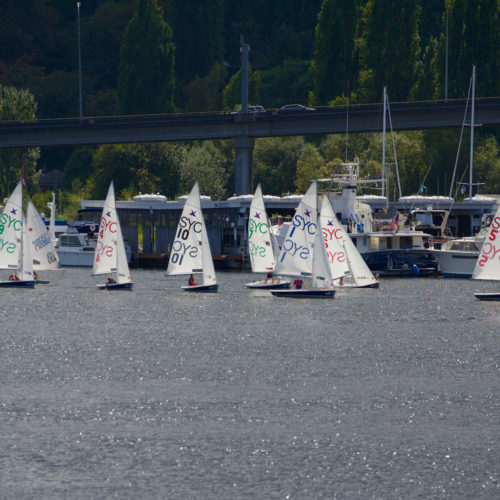 Bring the family to enjoy themselves on this informative 1.5 hr sailing. 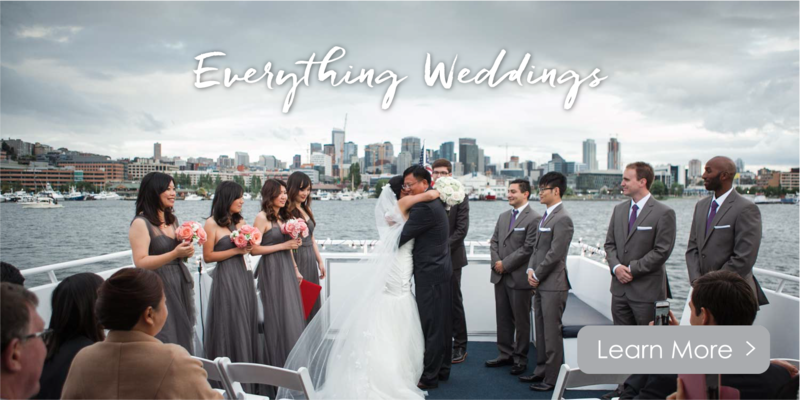 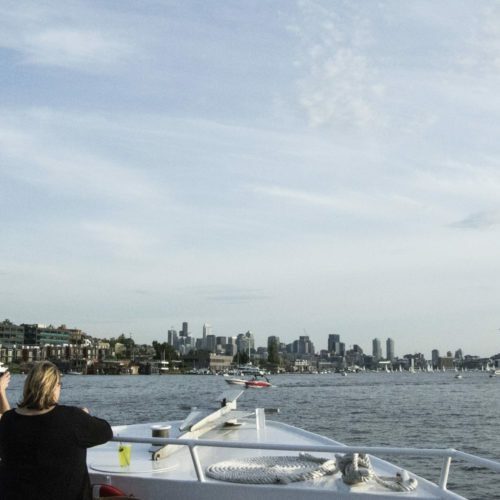 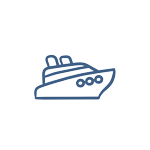 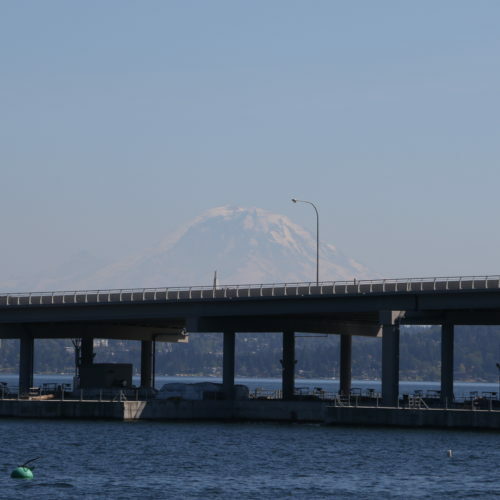 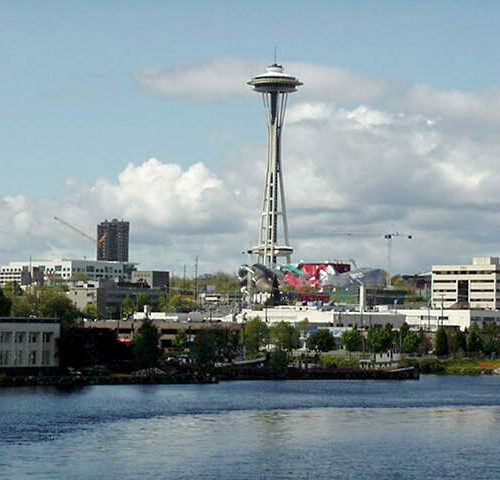 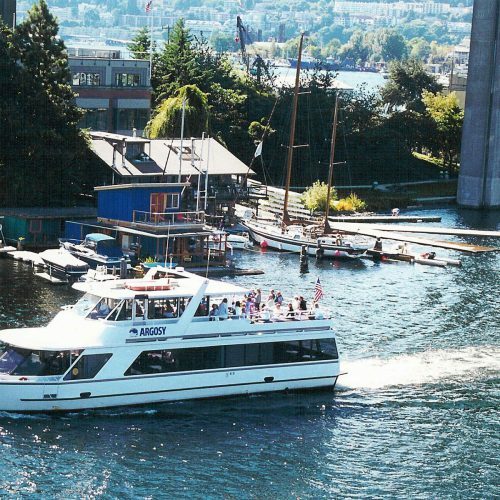 Your Lake Union Cruise departs from the AGC Marina on South Lake Union located just south of the AGC Building – 1200 Westlake Ave N, Seattle, WA 98109. 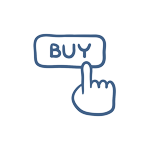 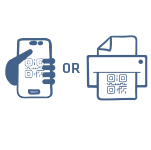 NOTE: This is a CASHLESS location taking major credit cards only.